Grilling season? This is California, the place that gave the culinary world Tri-Tip! Why restrict Grilling Greatness to a single season?! We're back with a new promotion, just in time for Cinco de Mayo! 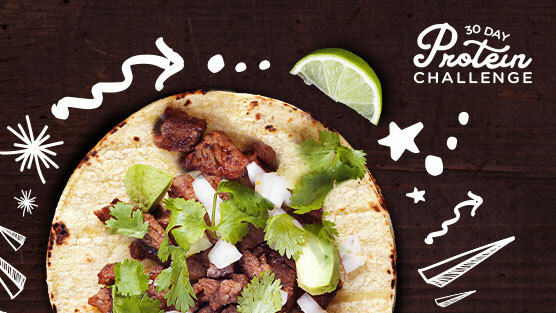 We've partnered with Camarena Tequila and Mission Foods for Tacos, Tequila y Más, and to get things started, Whitney Bond has created this Chipotle Lime Carne Asada Taco recipe. 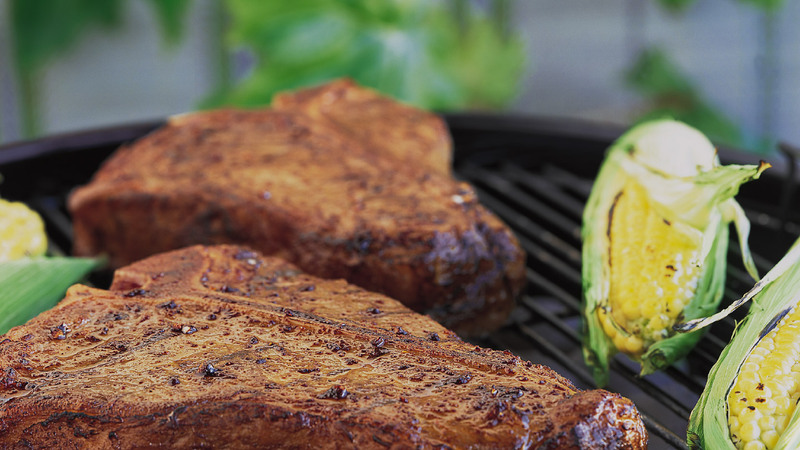 Check the Ibotta mobile app for a cash-back BEEF rebate on Carne Asada cuts including Flank Steak, Skirt Steak, Sirloin Flap, Top Sirloin Steak and Bottom Round Steak. Notable findings of the most comprehensive beef cattle lifecycle assessment ever completed show—among other facts like water use and fossil fuel outputs—that beef production is responsible for only 3.3% of GHG emissions in the U.S.—dramatically lower than the often-misapplied global livestock figure of 14.5%. Read on to learn more. Sustainability involves producing safe, nutritious beef while balancing environmental stewardship, social responsibility and economic viability. If you love food (and who doesn't!) you'll want to listen to "Feed Me!" Our new original podcast is co-produced with iHeartMedia San Francisco and features our host, broadcast personality and food and wine connoisseur Marcus D., and an array of guests from food bloggers and lifestyle experts to chefs, mixologists, wine experts, grill masters and other food enthusiasts. To learn more, listen to episodes and get the featured recipes, visit our Podcast page. Or click the link to stream on iHeartRadio or download everywhere podcasts are available. One small change in your diet can make a big difference in the way you feel. Join the 30 Day Protein Challenge and you’ll receive daily emails with goals, tips and inspiration to keep you on track.